4 YRS Weihai Haiwang Mining Equipment Co., Ltd.
Company Introduction Flower is a manufacturer of high quality flavors and fragrances. Many of our products have been exported to Africa, Middle East ,South East Asia and Europe. 5.Payment You can pay for the order via :T/T ,Western Union,Paypal,and Money gram. 2 YRS Magical Flavour (Xiamen) Co., Ltd.
3 YRS Wuhan Haide Trading Co., Ltd.
Rose fragrance is widely used in dishwashing detergent, laundry detergent, soap, liquid soap, personal and oral care product, etc. (5)Our products range includes chemical materials, essential oils, fragrance oils and plant extracts. 6.How to store the fragrance oil9 Please store in cool and dry places,the shelf life is 24 months when properly stored. 2 YRS Jiangmen City Pengjiang District Tianrong Foods Co., Ltd.
1 YRS Guangzhou Manrofun Bio Tech Co., Ltd.
8 YRS Nanchang Duomei Bio-Tech Co., Ltd. Storage and Transportation : It should be stored in a dry and ventilated warehouse and avoid sundry odors pollution. ,Ltd Production s: Food flavours Daily fragrances Tobacco flavours Flower Story: Guangzhou Flower Flavours & Fragrances Co.,Ltd. We supply related applicaiton service to meet the customer &rsquo; s needs,help our clients complete their new projects in a higher efficient way. 2 YRS Shenzhen Censin Flavor and Fragrance Co., Ltd.
2 YRS Shanghai Lecocq Industry Co., Ltd.
8 YRS Beijing Heronsbill Food Material Co., Ltd.
We customer care offers customized service, what you need Just ask and we&rsquo;ll help you figure things out. (Boton for short) is the wholly owned subsidiary of China Flavors and Fragrances Company Limited ( Listed in HongKong Exchange Stock CFF, 3318.HK ) which is the largest flavor,fragrance and e-cigarette liquid manufacturer in China. Boton was named as one of the top ten Flavors and Fragrances Enterprises in China by the Association of National Petrol Chemical Industries. 13 YRS Guangzhou Meiyi Flavours & Fragrances Co., Ltd.
4 YRS Xi'an FlavorSpring Biotech Co., Ltd.
2 YRS Guangzhou Hengyu Flavors & Fragrances Co., Ltd.
2. It can relieve headaches and physical pain and invigorate stomach. 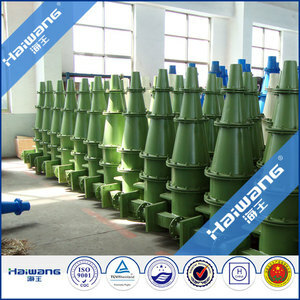 Package 25Kg/plastic drum, 180Kg/galvanized iron drum. Trade Terms 1. Payment: T/T, Paypal in advance (Other payment can be negotiated ); 2. 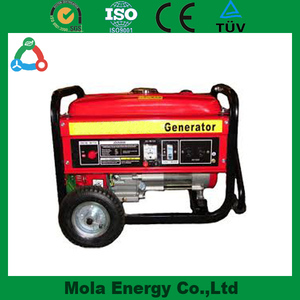 Production lead time: 7-15 days; 3. Shipping freight are quoted under your requests; 4. Shipped: DHL, Fedex, UPS, TNT, or by air/sea; 5. Discounts are offered based on order quantities. 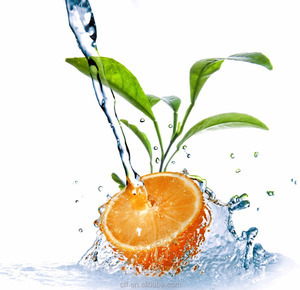 1 YRS Guangdong Longfeng Food Science and Technology Development Co., Ltd.
Our Service 1.We can make adjustments for the existing products of the clients and we are committed to providing suitable solutions on the food flavors according to their demands. 2. 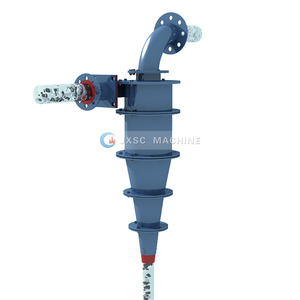 We plant in a customer-focused, actively cooperate with clients requirements, constantly making product research and development according to their demands. 3. We have rich experience in the food flavor debugging for various of condiments. Use Used in cosmetic industry, as perfume fixative. Spec. 2. 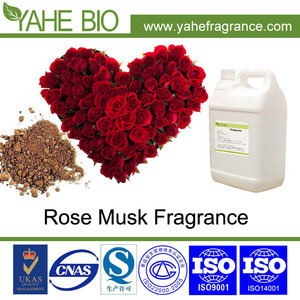 Uses: Musk ambrette is widely used in cosmetic , perfume and fragrance industry, other daily-used products as fixative. 3. Package: it is packed in drums of 10 kgs net each and 4 drums in a carton ( 510mm*510mm*420mm )of 40 kgs net . 5 YRS Shaanxi Tai Ma Health Biological Co., Ltd.
** If the quality is confirmed by you, we insist on batch sample confirmation after your commercial order. We also insist on batch sample confirmation after your commercial order. C is the Perfume Grade, we can use it for flavors & fragrances, beauty and skin care. 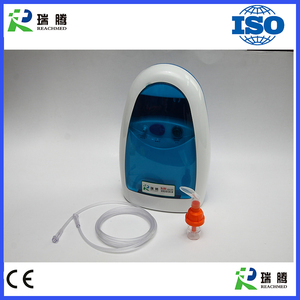 Alibaba.com offers 6,682 oil concentration in water products. About 1% of these are fruit & vegetable juice, 1% are filling machines, and 1% are mineral separator. A wide variety of oil concentration in water options are available to you, such as haccp, fda, and brc. You can also choose from box, bottle, and bulk. As well as from apple, grape, and banana. And whether oil concentration in water is free samples, or paid samples. There are 6,682 oil concentration in water suppliers, mainly located in Asia. 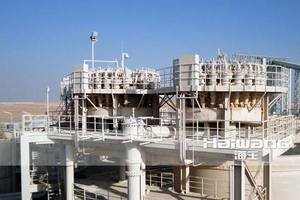 The top supplying country is China (Mainland), which supply 100% of oil concentration in water respectively. Oil concentration in water products are most popular in Western Europe, Domestic Market, and South Asia. You can ensure product safety by selecting from certified suppliers, including 2,876 with ISO9001, 598 with Other, and 427 with HACCP certification.